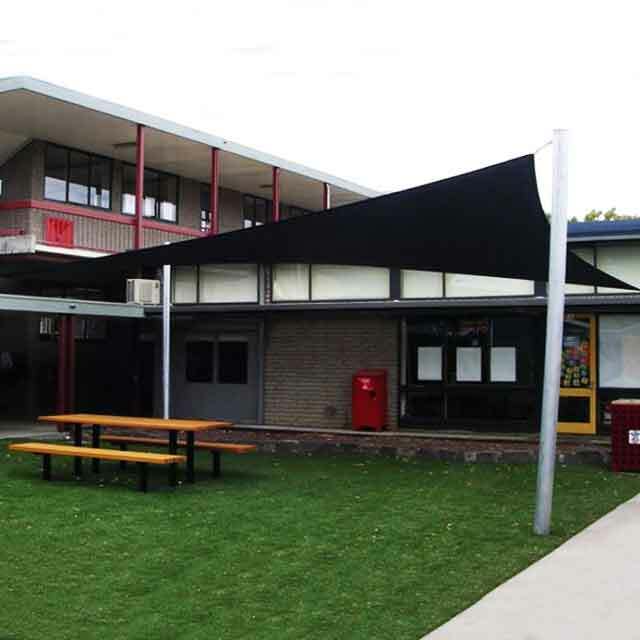 Whether you are looking for a retractable or permanent sun solution to cover an outside eating/entertaining area, Clear PVC or shade blinds to enclose a pergola or cafe, or you require shade for large areas like school playgrounds or car parking, Coolabah Shades will keep you covered. 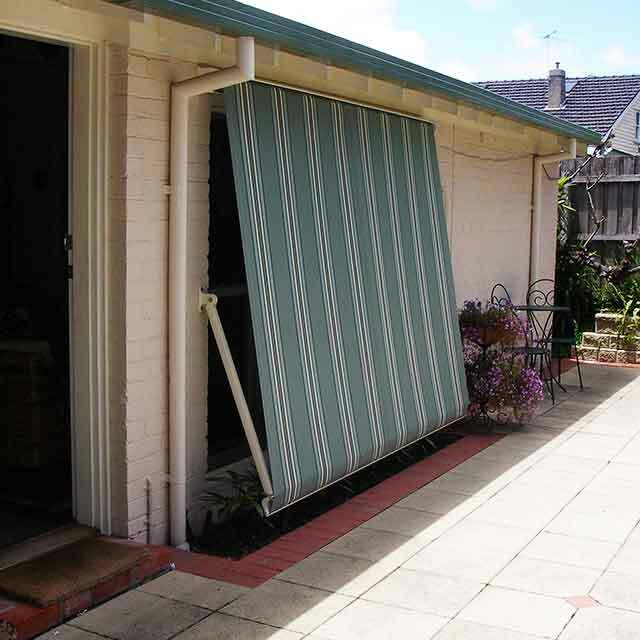 Our range of blinds & awnings across Victoria can be adapted to suit your every need. Unlike other large companies, where you can become just a number, Coolabah Shades’ commitment to service and excellence will ensure you that the person you deal with from the first contact will be the person you deal with right through to the day your awning is installed. 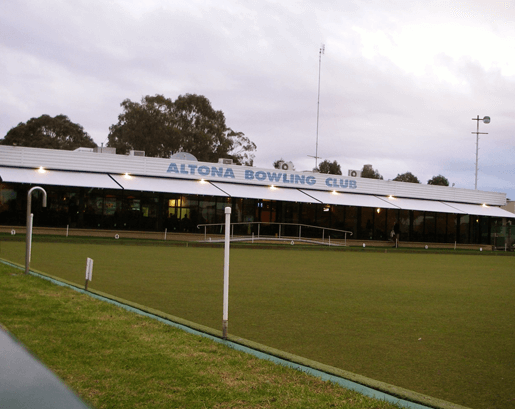 This commitment in care is what puts Coolabah Shades at the forefront of the industry as a top provider of awnings in Victoria. For more information or to discuss your special needs, please go to our contact us page and just email or telephone. one of our friendly staff can arrange to meet with you for a free no obligation measure and quote. Coolabah Shades also offer ways for you to enjoy your patio living space all year round. With our range of tinted and clear outdoor blinds, Melbourne home-owners no longer need to worry about using their outdoor living areas in the cold of winter or the hot summer sun. Made with water-proof PVC, these outdoor blinds protect your outdoor decking and furniture from water damage. 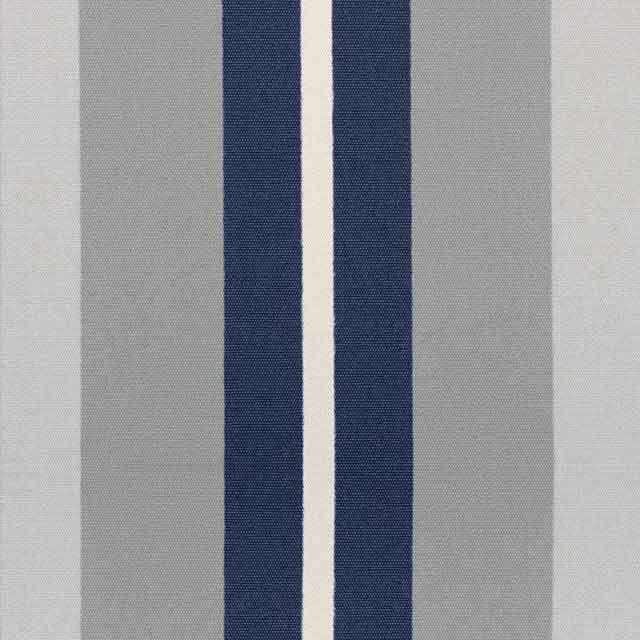 Perfect for insulating against cold breezes, our outdoor blinds can be used in conjunction with conventional outdoor heating appliances to create warm, comfortable entertaining areas for homes or restaurants in any season. 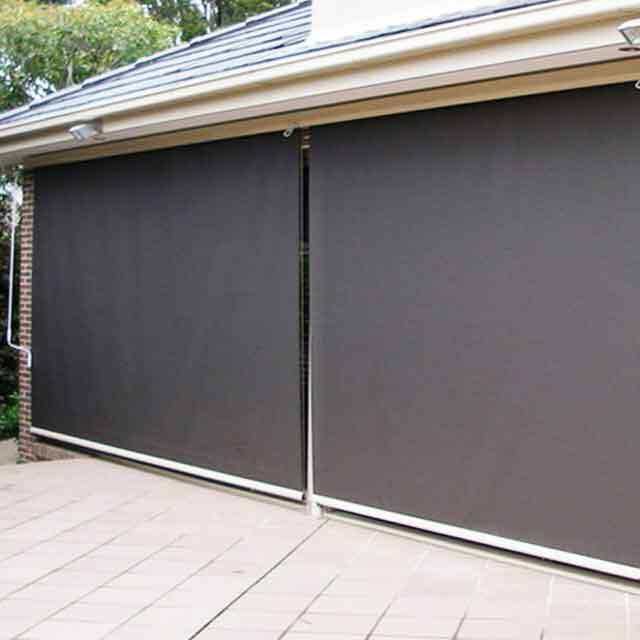 With an added option to add UV stabilized tinting to your outdoor blinds, Melbourne property owners can boost their outdoor shade and take a proactive step against fading, UV damage and sunburn. 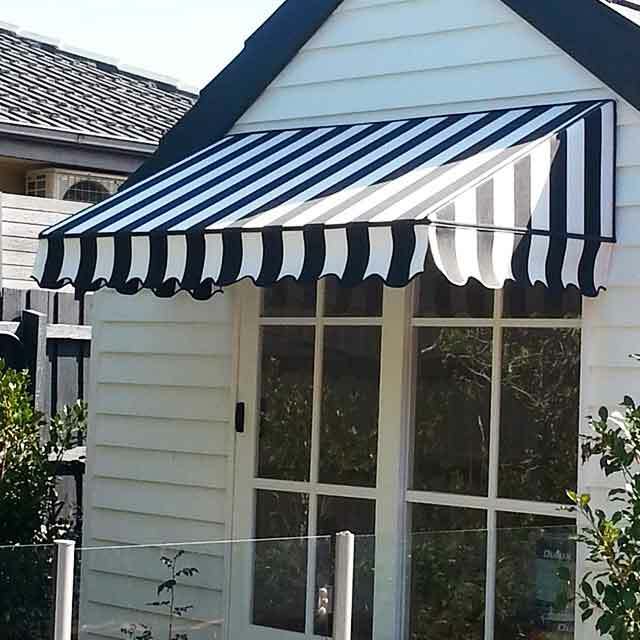 Our range of outdoor awnings in Melbourne are guaranteed to meet your needs, but in case you have unique specifications, we can also create custom outdoor awnings to ensure you end up with the perfect product for your home or business. 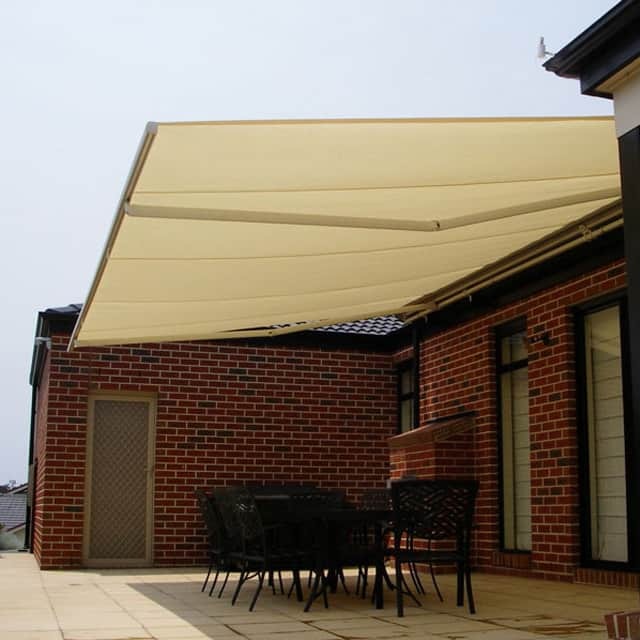 With a full range of window canopies, outdoor blinds, sun sail shades and retractable arm awnings, Melbourne homes and business are maximizing their comfort and property value with the help of Coolabah Shades. 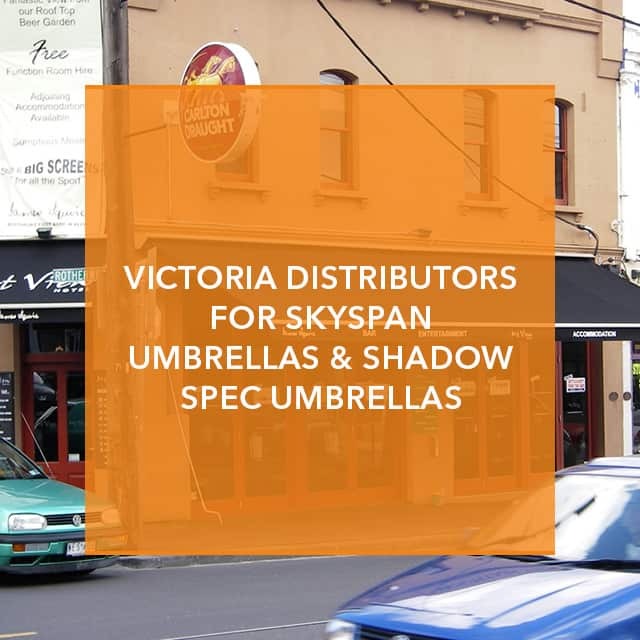 With the skills and expertise to help you decide on the perfect outdoor shade solution, book an obligation-free quote and measure with Coolabah Solutions to see how you might benefit from our custom awnings in Melbourne. With a wide range of products and a team of passionate professionals who will help you choose the ideal shade solution for your specific outdoor living area, Coolabah Shades are the trusted name in providing Melbourne with premium outdoor shades. Our window outdoor shades ensure comfort and convenience all year round. 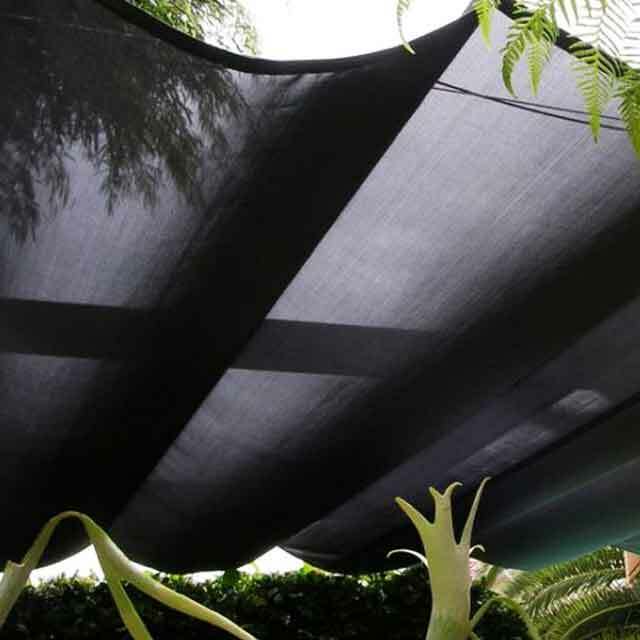 Installing outdoor awnings for your Melbourne home or business dramatically increases how much use you can get out of your outdoor spaces, making outdoor shade blinds a worthwhile investment. 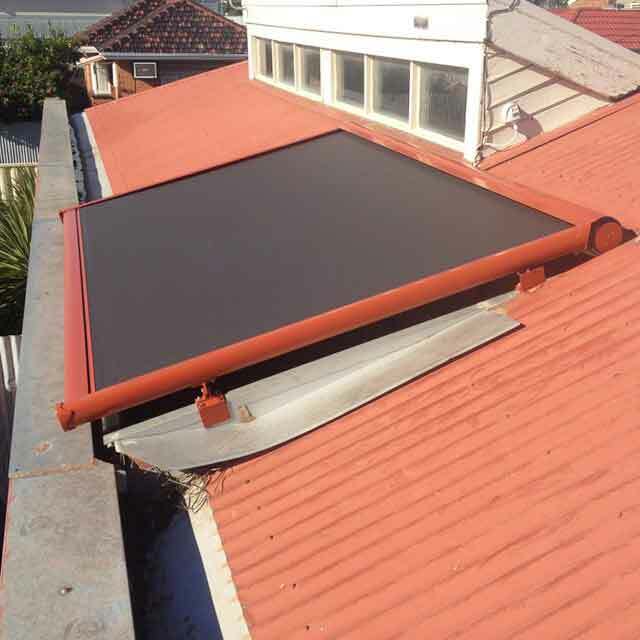 Dedicated to providing the window awnings Melbourne property owners need to maximize the value, usability and look of their homes and businesses, Coolabah Shades work with our clients to maximize customer satisfaction. 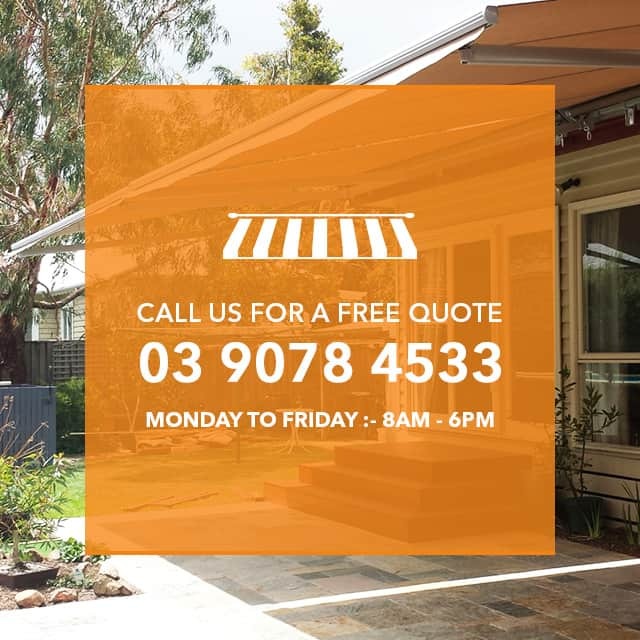 Part of our obligation-free quote and measure includes discussing your options – with a range of outdoor shade solutions, our expertise will help you make decisions based on what works best for your property. 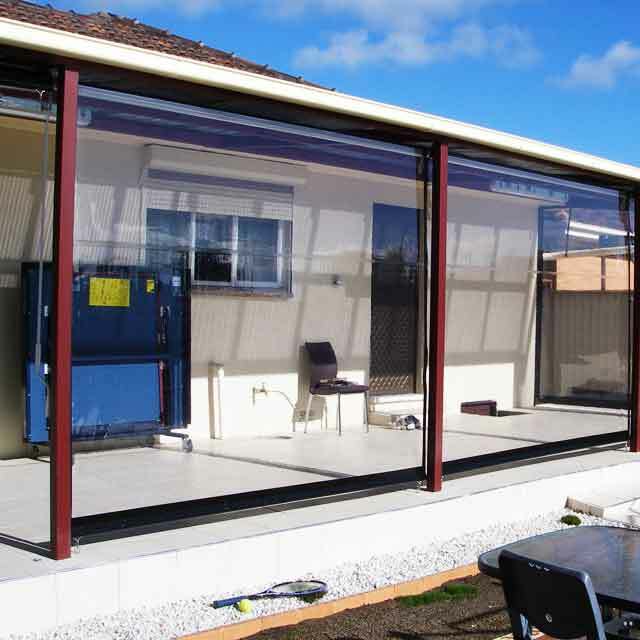 Whether you’re wondering about the benefits of motorised retracting units as opposed to crank-operated, need residential awnings or outdoor shade blinds for your home, or are deciding between window canopies and window awnings, Melbourne customers prefer the friendly advice of Coolabah Shades qualified quote team. Very professional and would definitely use them again. 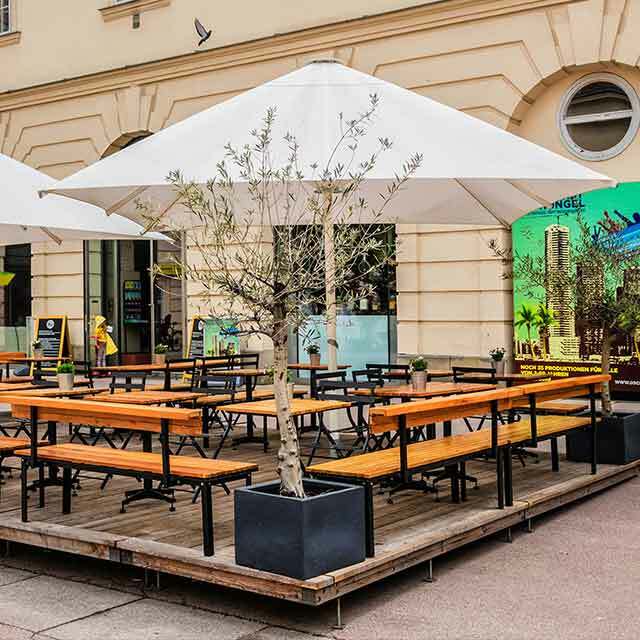 We now have the most amazing outdoor entertainment area undercover from the sun on those hot days and can use it in the wet too. 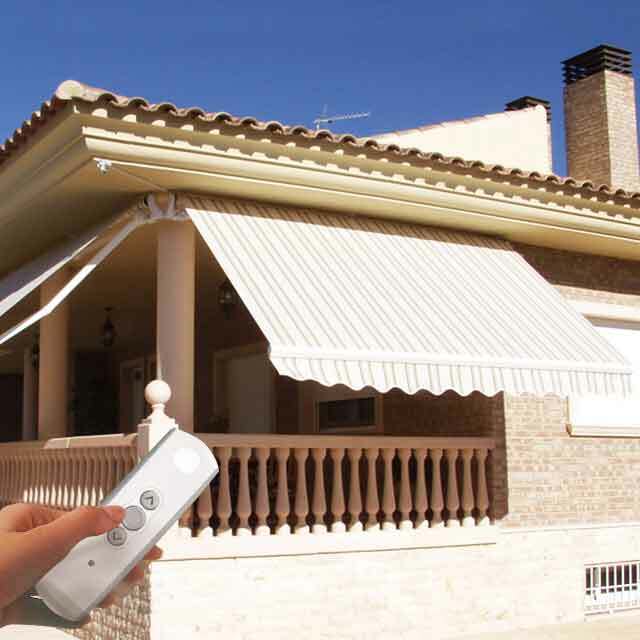 Browse through our product brochures to see the full range of awnings, shades and blinds we provide. Not sure what look to go for? Browse through our product gallery to decide which product suits you. Our team carry out all measurements for free, helping you determine the right system for your space.